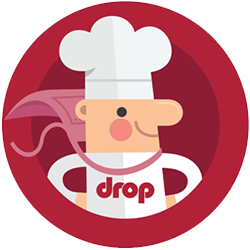 Drop — How do I turn off the scale when I’m done using it? How do I turn off the scale when I’m done using it? If you want to learn more about battery consumption in general, please visit this section.